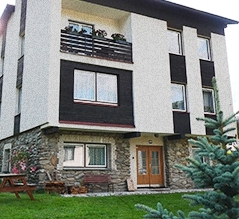 Pension John offers you a cheap accommodation, with own parking, near ski area in town centre of Pec pod Sněžkou. 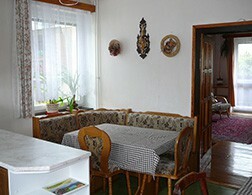 Rooms are for two or four persons with or without social services and kitchen. 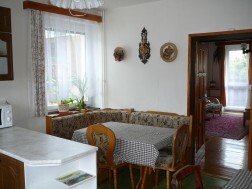 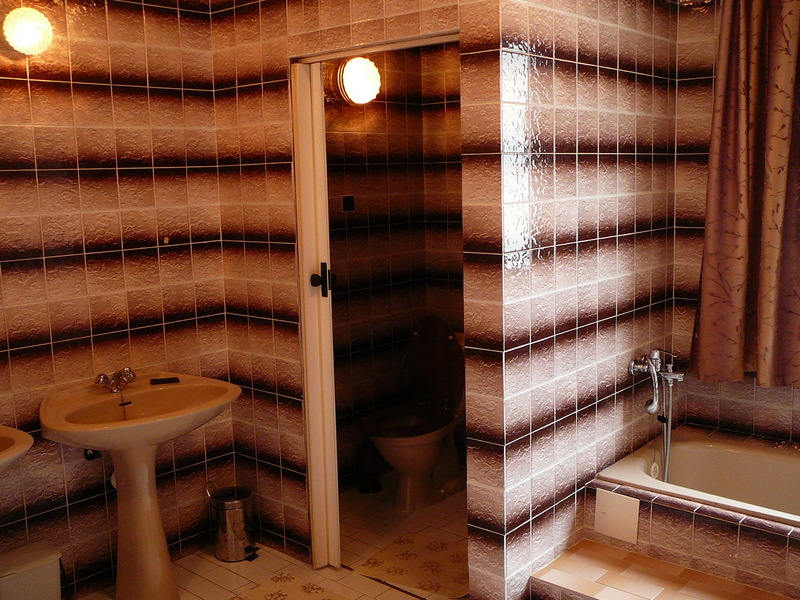 We have also available apartment with two bedrooms. 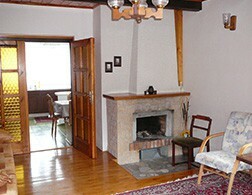 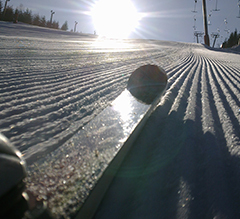 Guests can use, skiarea free skibus (station is right at pension). 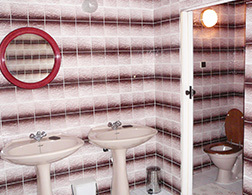 Near pension threre are few small lifts suitable for beginers and kids. In summer there are possibility of barbecue, also threre is available small minibar.